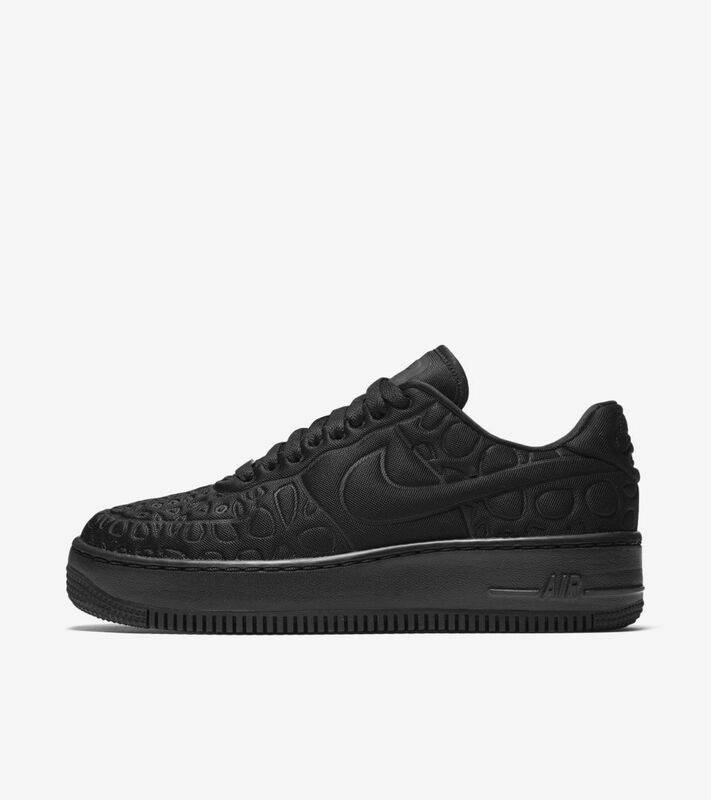 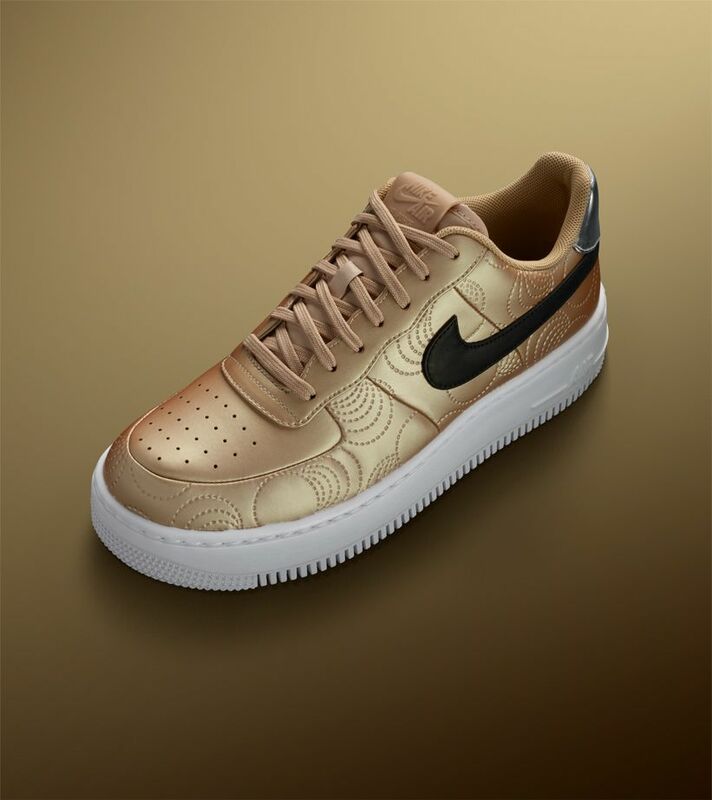 The appeal of the Air Force 1 continues to grow with each special edition. 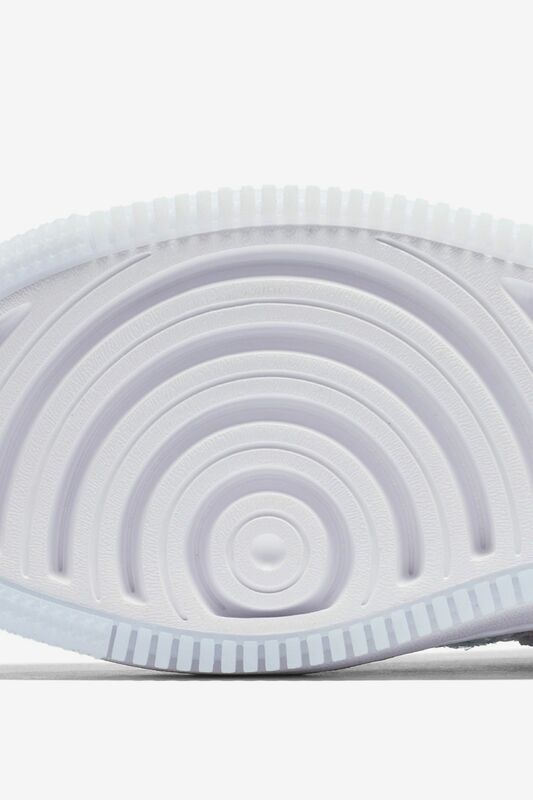 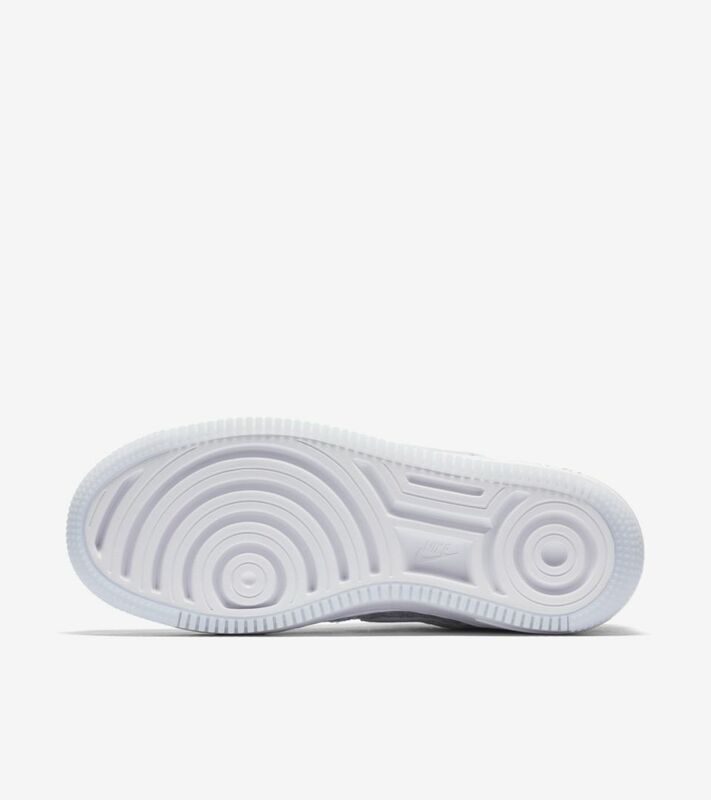 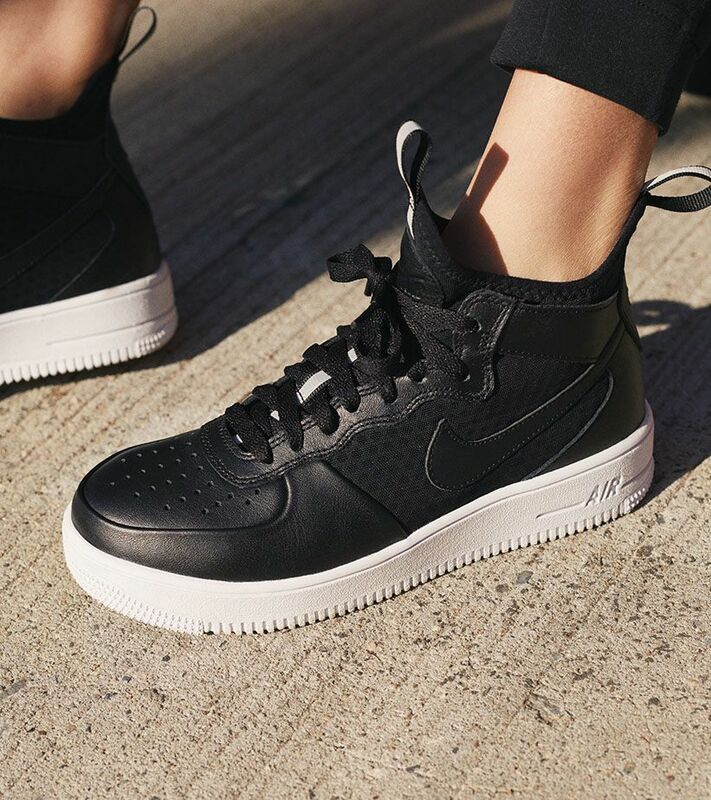 Thanks to a lightweight, cored-out midsole that now stands three millimeters taller, the evolution of the Air Force 1 is made literal with the newest iteration. 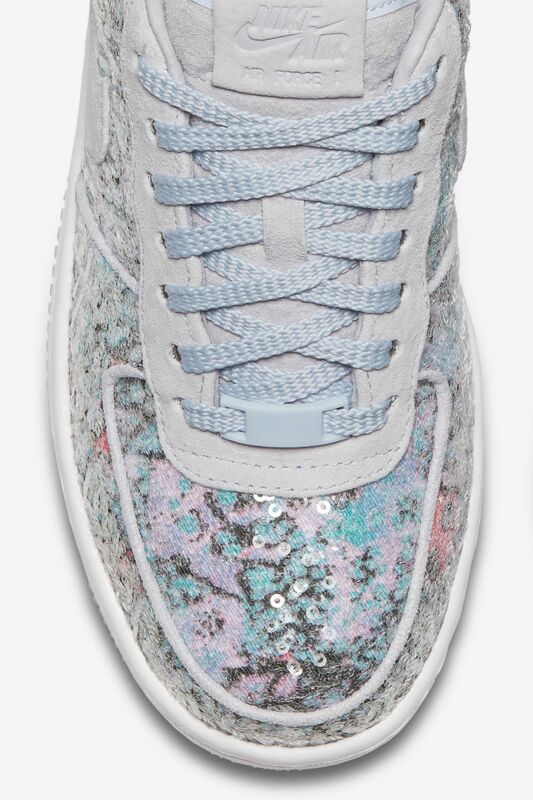 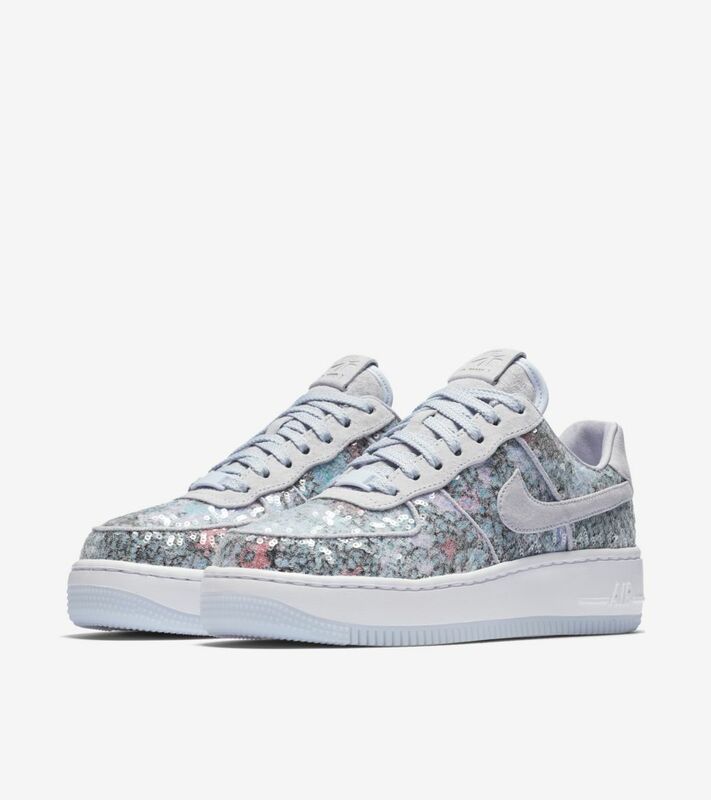 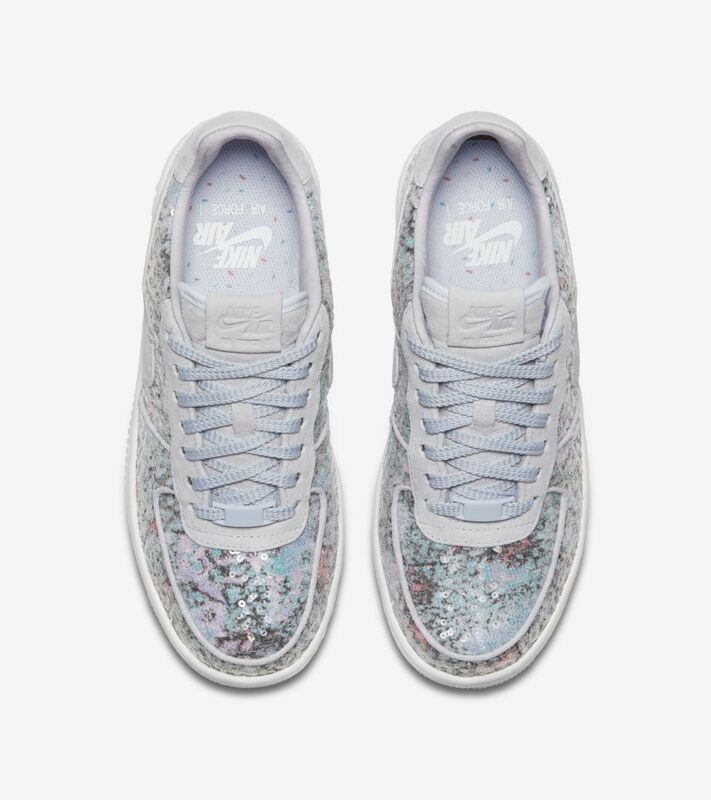 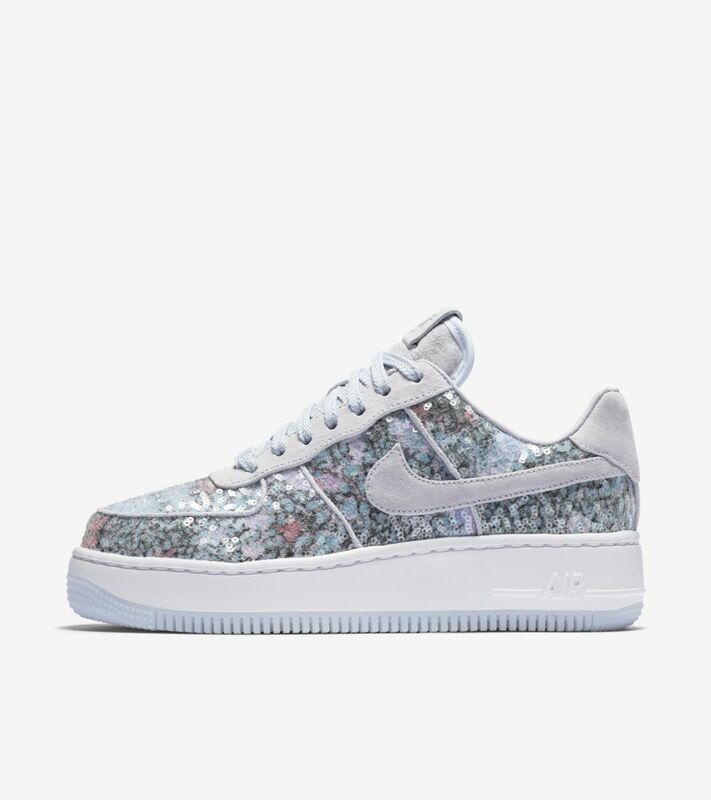 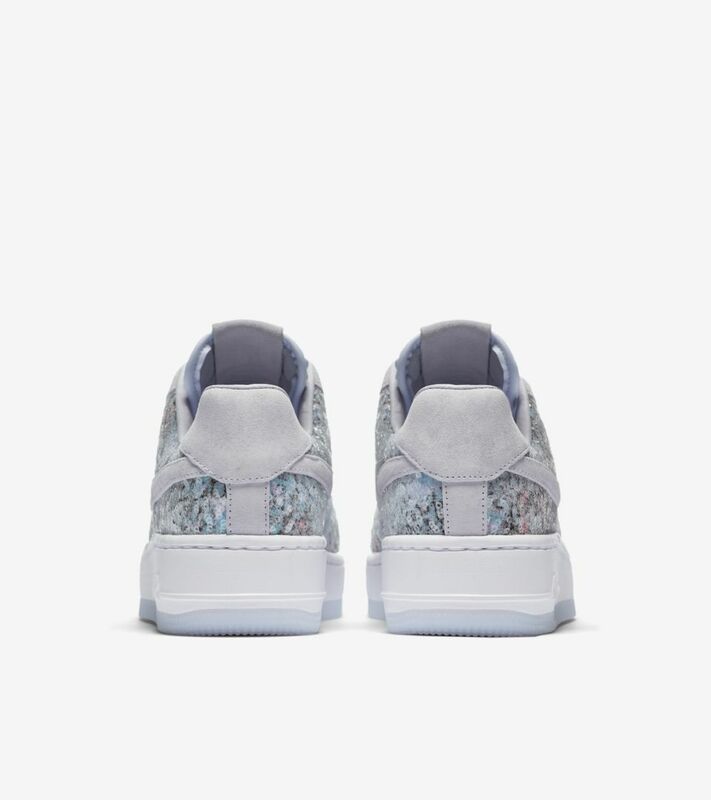 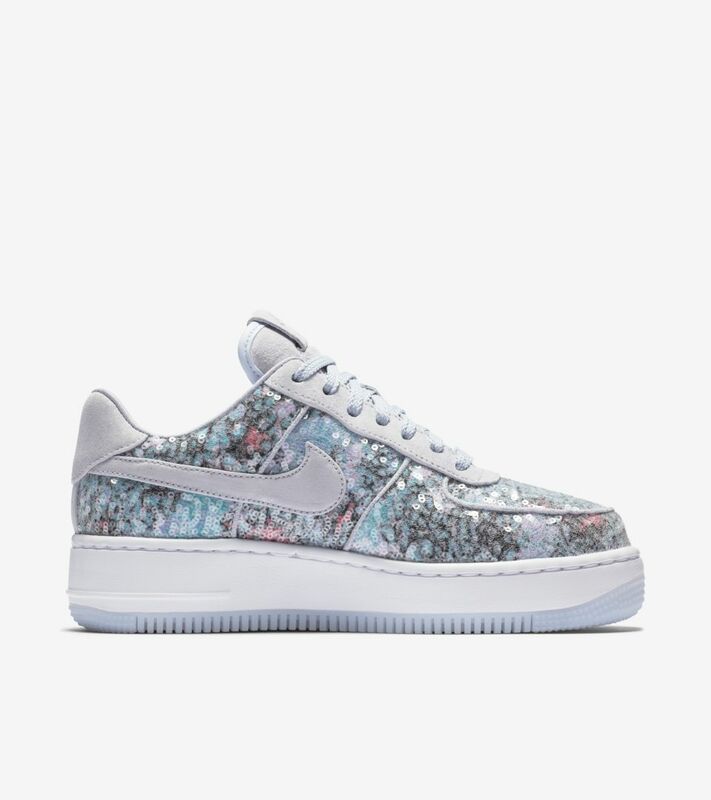 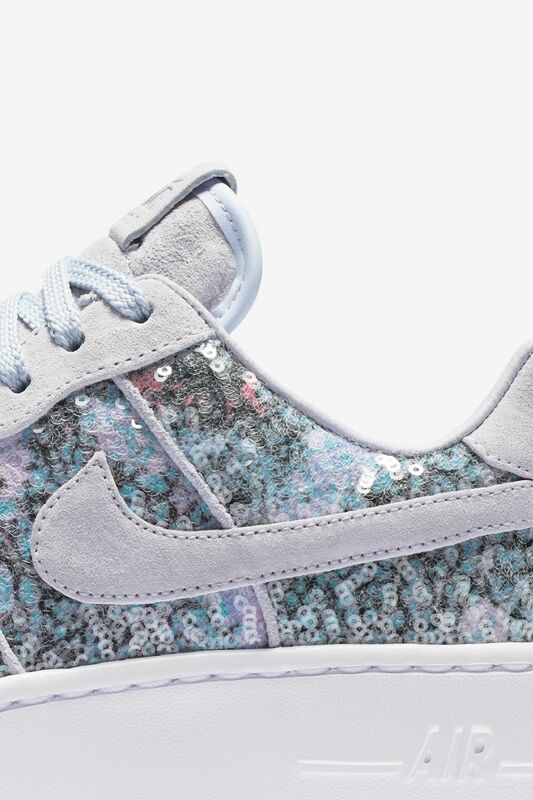 A pale floral print makes a statement on this women's Air Force 1 Upstep Low, while sequins add shine across the upper and a translucent outsole finishes off the elevated look.